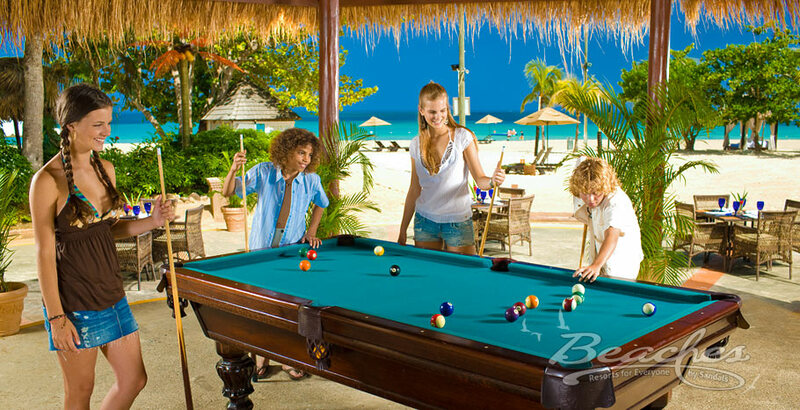 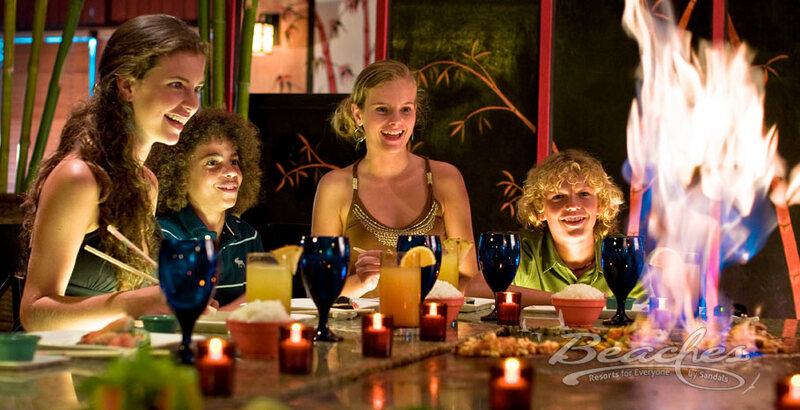 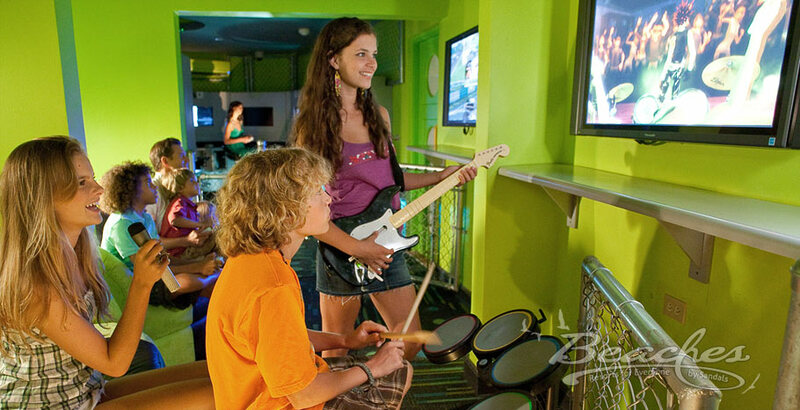 Beaches Resorts is the Luxury Included® Vacation for Everyone. 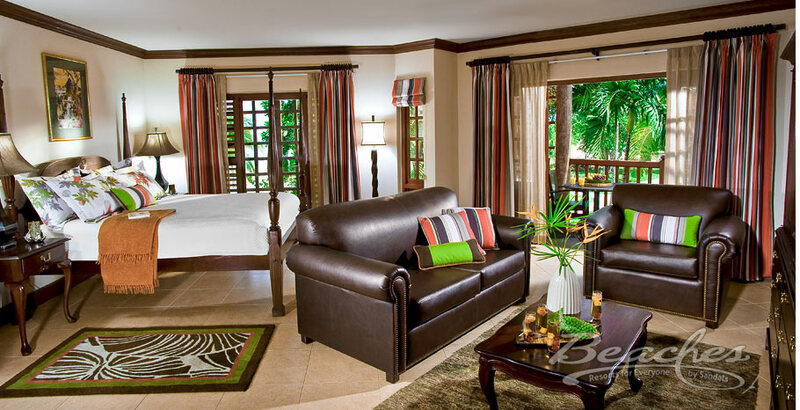 From the people that brought you Sandals Resorts for couples, a Beaches Resorts Caribbean vacation is for everyone including singles, families, groups and couples. 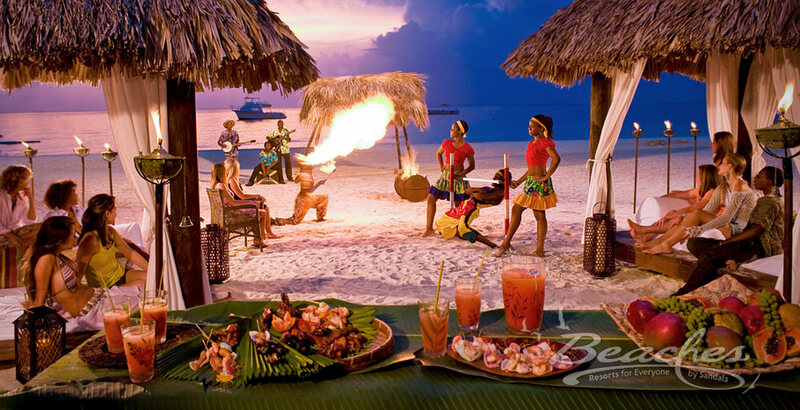 With four locations in Jamaica and Turks & Caicos, Beaches Resorts are world-class resorts with unsurpassed included amenities and located on the best beaches in the Caribbean.